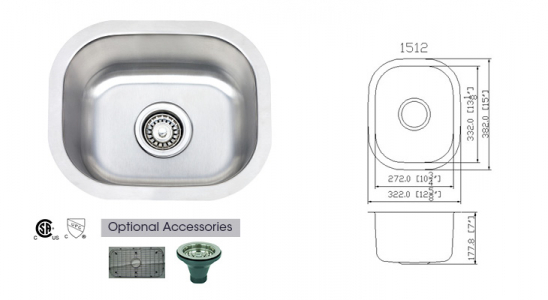 Stainless steel sinks are the best sink options among individuals based in Chicago, IL location because of their durable, cost-effective nature and simple cleaning process. 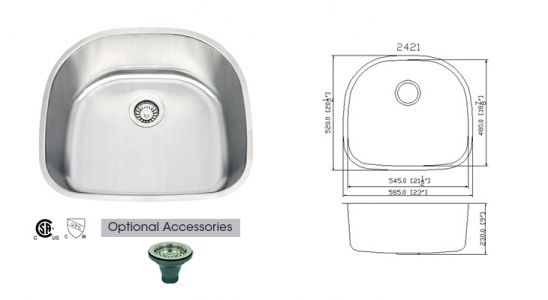 While choosing the right sink perfect for your space, do keep the aesthetics of your kitchen in mind. Connect with our team of professionals for further assistance.